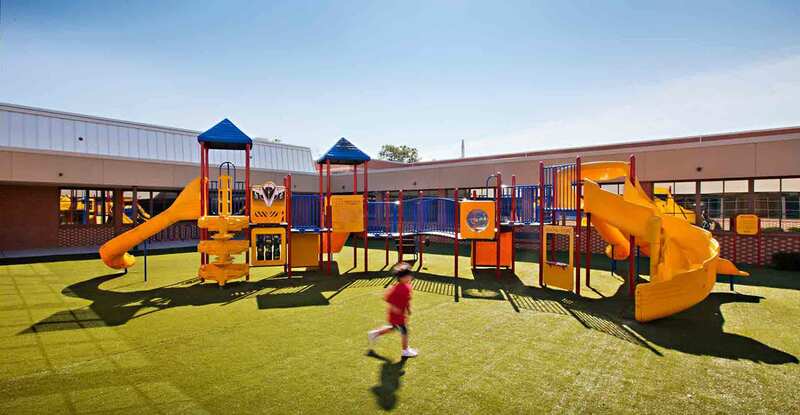 Achievement First operates a network of public charter schools in Connecticut, New York and Rhode Island. 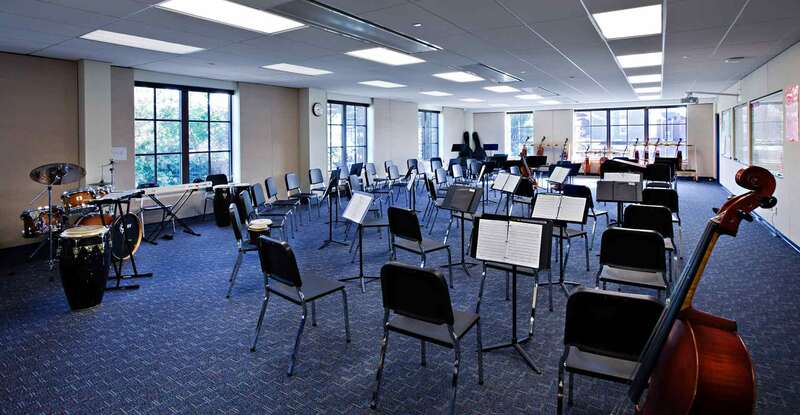 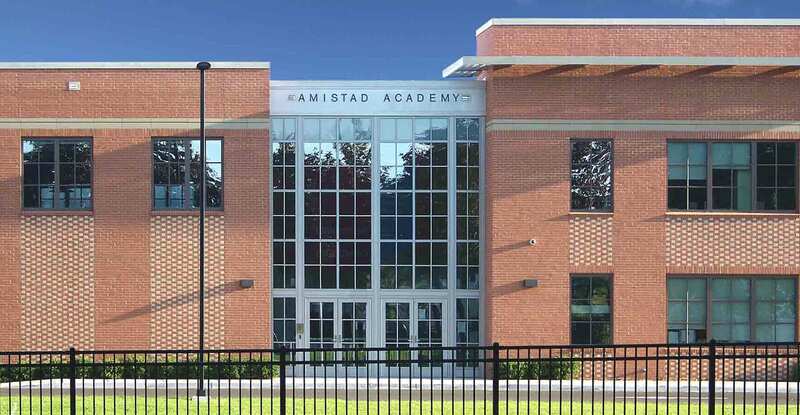 The scope of this project included the complete renovation of and addition to the former Timothy Dwight School, a public neighborhood school located on Edgewood Avenue in New Haven, Connecticut. 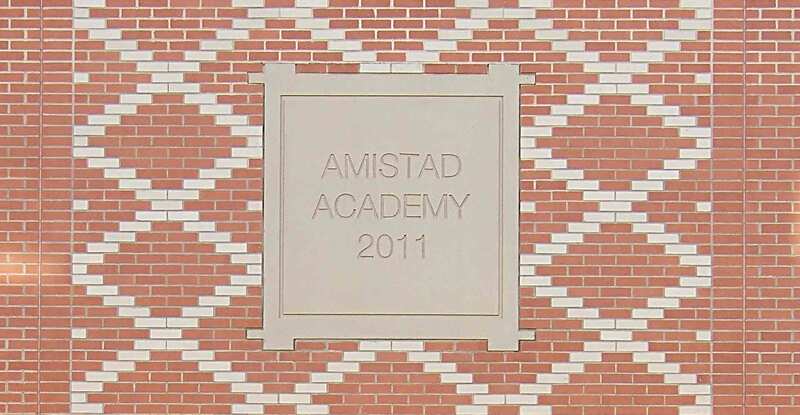 Closed by the City in 2008, it was purchased by Achievement First to become the flagship Amistad Academy. 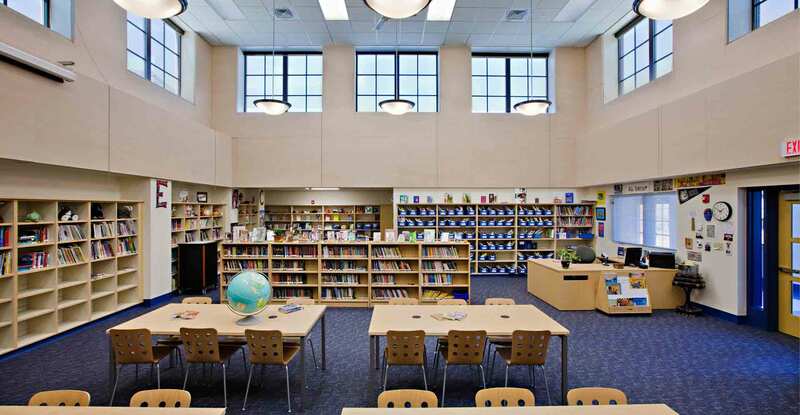 The original 38,000 sf single-story school underwent partial demolition and extensive renovation. 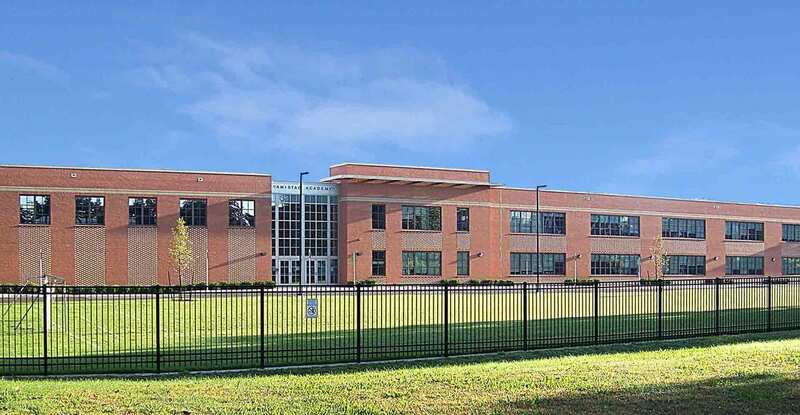 Along with a new 57,000 sf two-story addition, this elementary/middle charter school now accommodates a total of 750 students in the expanded K-8 program. 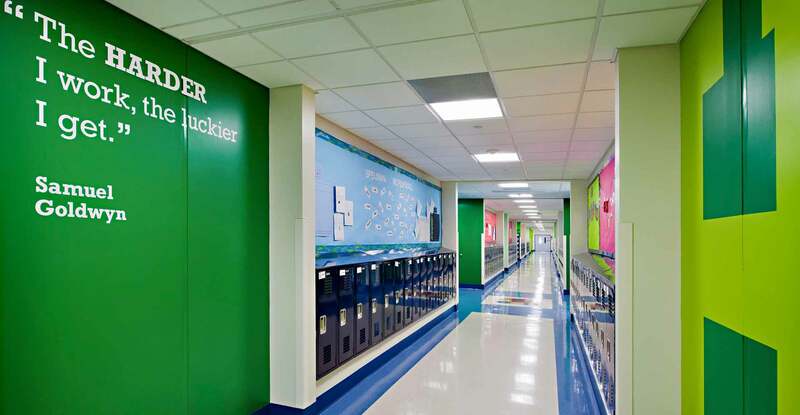 Designed to LEED Silver equivalency, the facility includes 27 regular full-size classrooms, three each for Kindergarten to 8th grade. 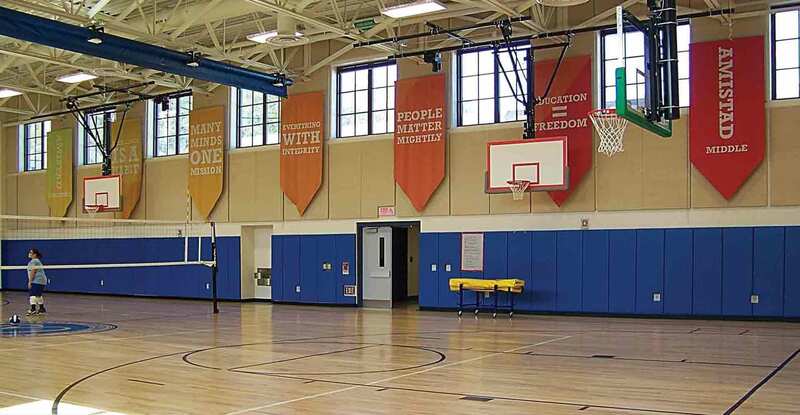 Also included are new art, dance, and music rooms, two science labs, a multipurpose room, media center, four “pull-out” rooms, a new gymnasium and mini-gym, as well as administrative offices and support spaces.